Blends of precious organic butters and oils, 100% natural, rich in Vitamin E, acetate, an excellent softening and antioxidant substance, skilfully mixed with pleasant anallergic fragrances. 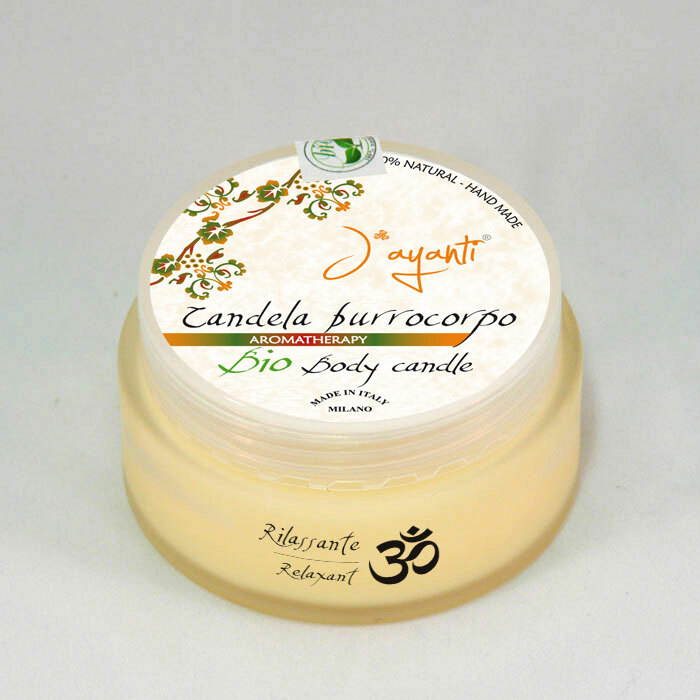 Can be used for body massage, applying the product either warm or cold, as well as for candles to scent the air. Our body butter range, besides making your skin moisturised and velvety, is designed to make the massage even more pleasant thanks to the refined scents of our production. The gel extracted from the aloe vera tree has been known since the times of the ancient Egyptians – it is said that Cleopatra used its active principles to keep her skin always beautiful and young, and the ancient Roman texts praised its curative, cicatrisant and purifying effects. Our aloe vera product range is perfect to regenerate the skin moisturising and nourishing it. 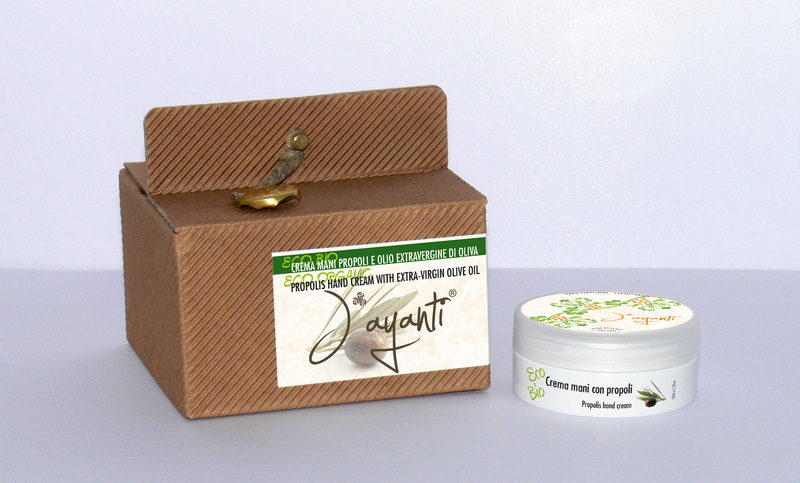 Our Italian extra-virgin olive oil is worldwide known as being unique and incomparable. The techniques improved during the years, the Mediterranean climate, and our soil, allow to obtain a rich, pure oil, with an extremely low relative acidity. Its extraordinary cosmetic and healthy qualities are increasingly more appreciated. Our organic Extra-virgin Olive Oil is “cold pressed” in order to fully keep the healthy substances that make it an excellent softening, protective and elasticising product for the skin. Thanks to its penetration capacity it is perfect to be used for massages and cosmetic treatments with extra-virgin olive oil. Argan oil is one of the world rarest and most precious oils, and it is obtained by cold pressing the fruits of the millenary plants that grow on the border with the desert, especially in the Sousse region. 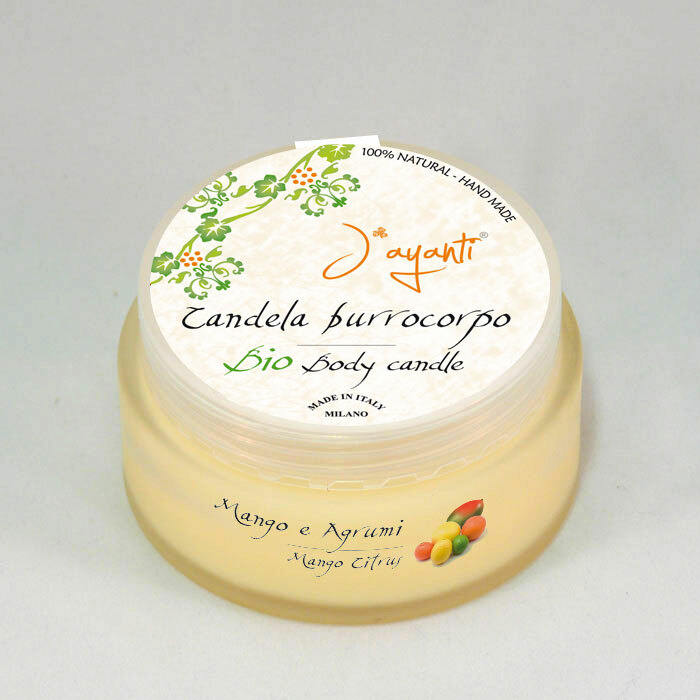 Argan has been used since ancient times as a beauty elixir, it is the secret of the magnificent skin of Moroccan women. It has excellent softening, moisturising, antioxidant, and regenerating properties, creating a real protection against external aggressions for body and hair. Our organic oil is naturally rich in Vitamin A, F and E, and in unsaturated acids, linoleic omega 3 and 6, all substances that perform a beneficial, anti-age and nourishing action maintaining the skin always young, elastic and velvety..
Provence: renowned land of soaps and perfumes, in the XVI Century the first savonneries opened, importing to France the soap production method by Aleppo Siriano. Famous land of great essence specialists who created outstanding perfumes for the French court and nobility. This union between vegetable soap and heady scents, produced the myth of the Provence soap. J art design chose to produce its soap range right in these territories keeping the ancient craft production techniques.